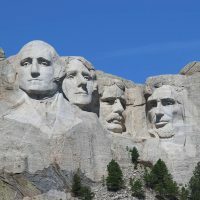 Our national parks make for great family vacations in the summer; they also make for very crowded vacations, with millions of tourists descending upon these natural wonders when the weather is warmest. 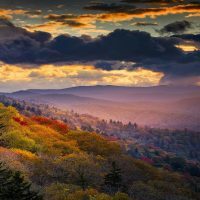 If you’re able to plan a visit in the off-season, your family will be rewarded with unique experiences and (typically) fewer crowds at many national parks. 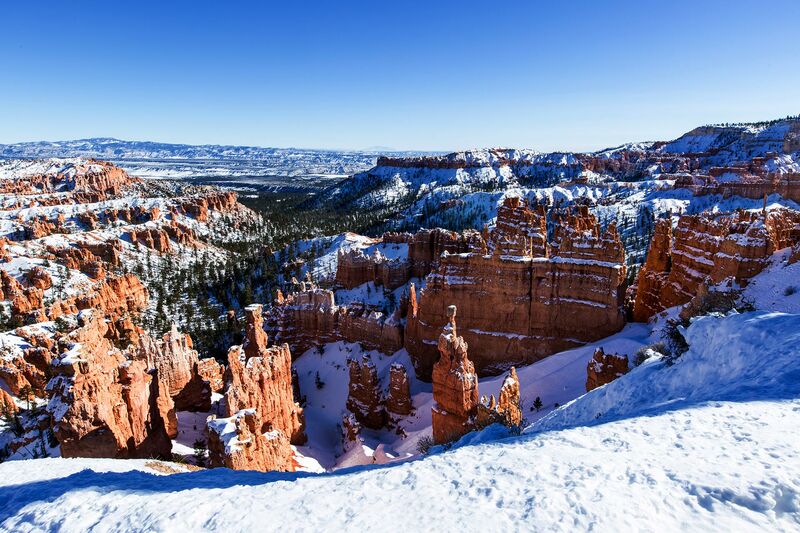 These are the best national parks for families to visit during the winter. You may need snow chains for a winter visit to Sequoia and Kings Canyon National Park — but don’t let that scare you. 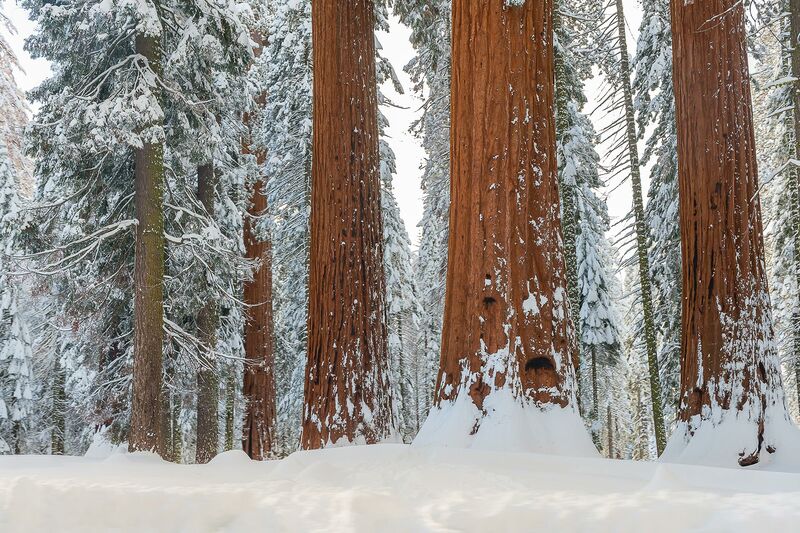 You’ll practically have this park to yourselves during the winter months, with uninterrupted views and photo ops of the famous General Sherman Tree (the largest tree on earth, by volume) and Tunnel Log, a sequoia you can actually drive through! The unpolluted night sky is especially spectacular in the winter months – many of the stars and constellations can be seen by the naked eye. There’s something mysteriously beautiful at Yosemite National Park in the winter, with its towering Half Dome, Inspiration Point and Bridalveil Fall against a gray sky. 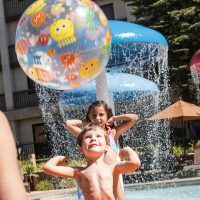 During the winter, families can take advantage of skiing, snow tubing and other winter sports at Yosemite Ski & Snowboard Area. Visit in March to experience a hint of warm weather, sans crowds; it’s especially pleasant to bike around the park this time of year. Death Valley National Park is too hot to visit during the summer, so winter is truly the best time to experience this park. 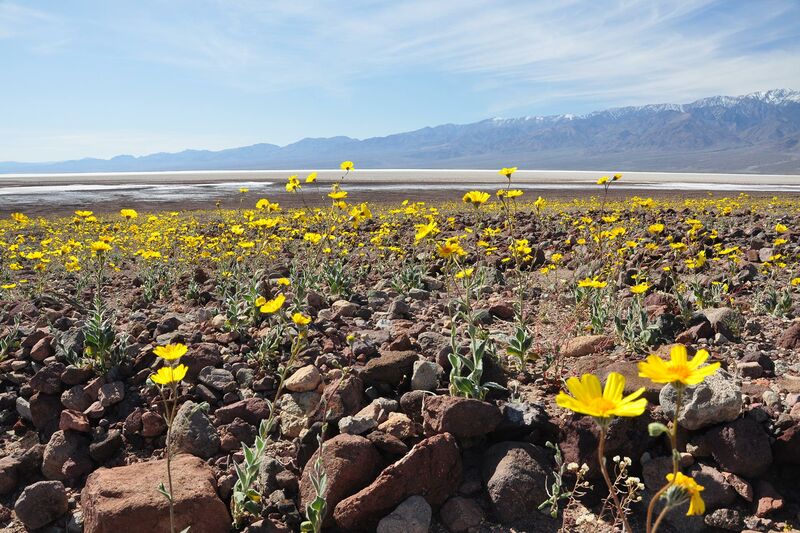 Winter is also the best time to visit if you want to see the park’s famous wildflowers; peak blooming periods occur between mid-February and mid-April. Visit between Thanksgiving and Christmas for the fewest crowds and best hiking opportunities. 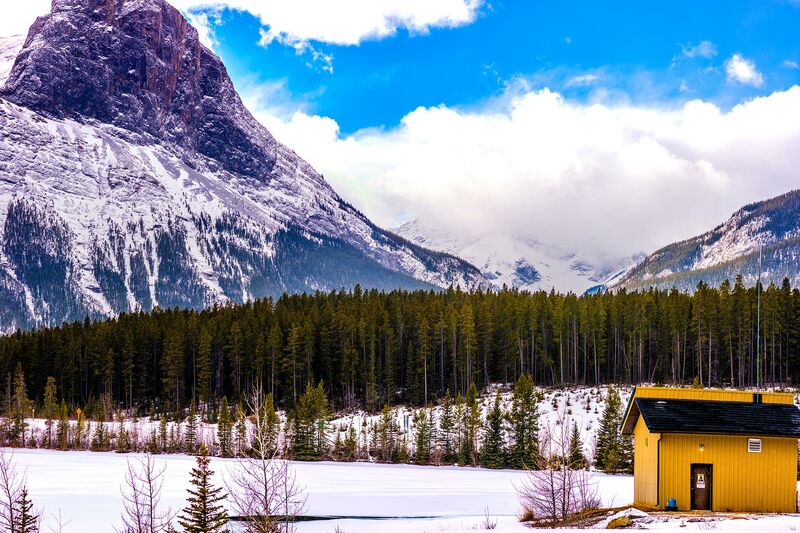 Banff National Park a sight to behold, no matter what time of year you visit. Its Caribbean-blue Moraine Lake draws millions of tourists to the park annually. But if you ask us, Banff is even prettier during the winter months, when families can take advantage of skiing on frozen Lake Louise, dogsledding, and our favorite, the Banff Upper Hot Springs! Book a stay at the cozy — and luxurious — Fairmont Chateau Lake Louise for a special experience deep in the woods of this national park. Sure, you’ll need to bundle up — but Rocky Mountain National Park is simply stunning during the winter months. 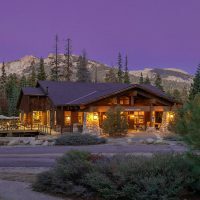 Drive into the park and up the windy roads for views of the snowcapped mountains that stretch for miles. You’re guaranteed to see the area’s resident elk along the way — maybe even moose, too! 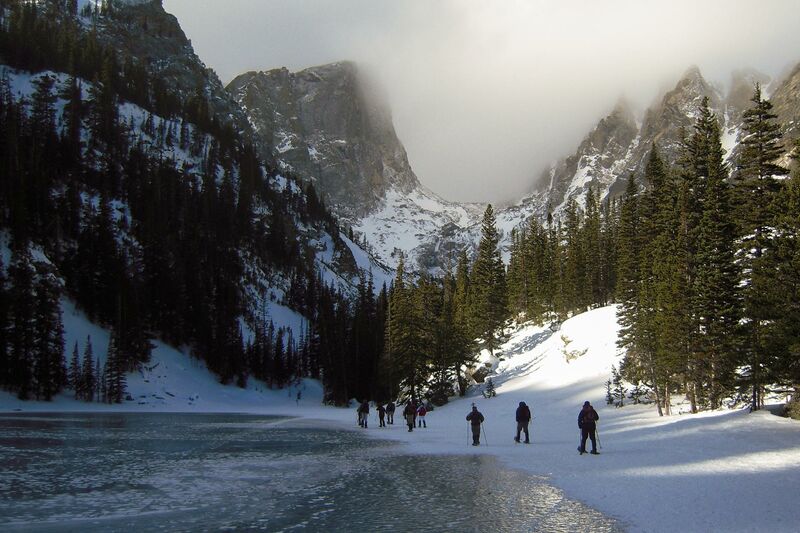 Other wintertime fun in Rocky Mountain National Park can include snowshoeing and sledding. It’s also fun to stroll Estes Park, the mountain town at the foot of the national park. 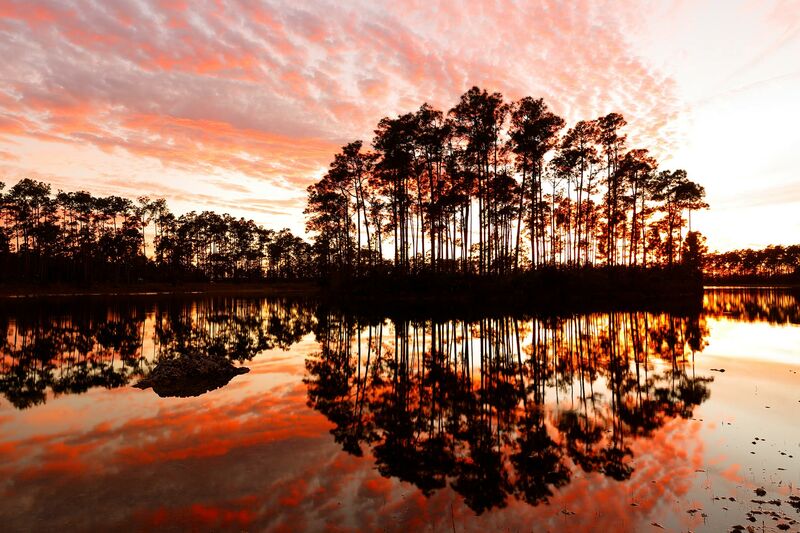 Fall and winter are prime time to visit many destinations in Florida — including Everglades National Park. Winter is especially good for wildlife viewing — especially birding. With low humidity, winter is also the best time to hike the park’s numerous trails. Combine your trip with a visit to nearby Marco Island. 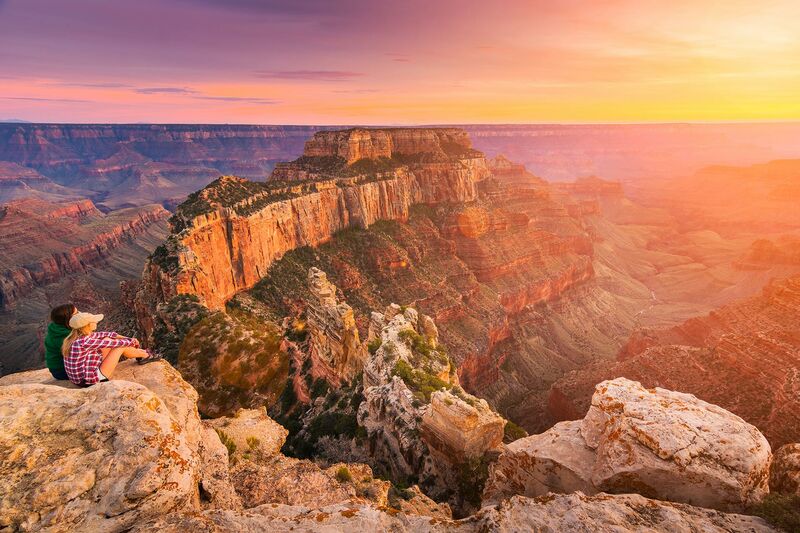 As one of the most-visited national parks in the U.S., the Grand Canyon attracts swarms of tourists throughout the year. But winter brings a bit of a reprieve from the crowds; it also brings fairly pleasant weather. While the North Rim is closed in the winter, the South Rim is open year-round. Families can easily take the famous Grand Canyon Railway to the South Rim – it’s the perfect opportunity to listen to historical tidbits and enjoy scenic views (from a heated train car)! Winter is the best time to hike Zion National Park, with little snow and fewer crowds. Winter fun also includes snowshoeing and skiing. You’ll spot lots of wildlife, too — including the wild turkeys that call Zion home.